good quality product perfect for changing nappies where latex gloves are not appropriate. Are they suitable for people who work with sodium hydroxide, turpentine substitute, flammable liquids and wheel cleaners every day? These aren't suitable. 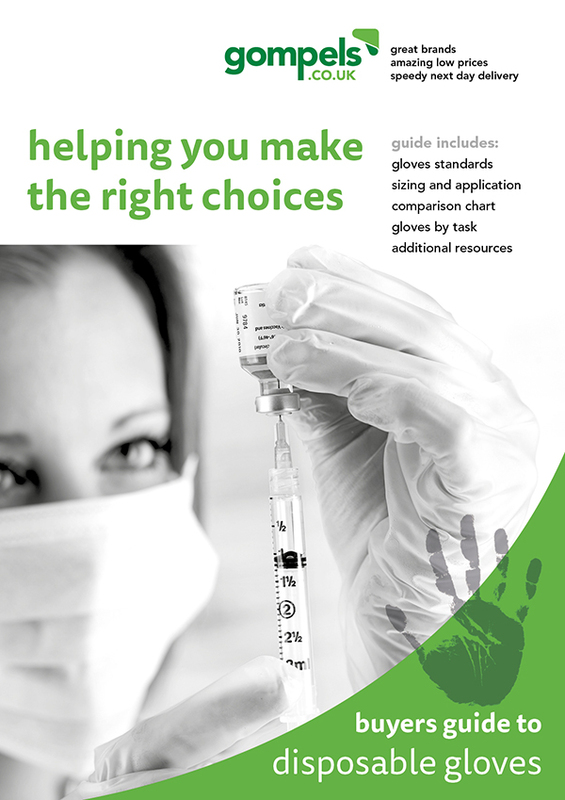 I would recommend trying: 85348 (Large) or 56000 (Medium) - Heavy Duty Nitrile Gloves. These are tested for use with chemicals. Developed to meet stringent industry standards, our Gompels Powder-Free Vinyl Gloves have an ambidextrous design to promote comfort. Suitable for non-invasive medical procedures such as washing or cleaning, their strong design has been achieved through the use of powder free vinyl. They have a transparent finish and each glove helps to reduce the absorption and spread of environmental allergens. 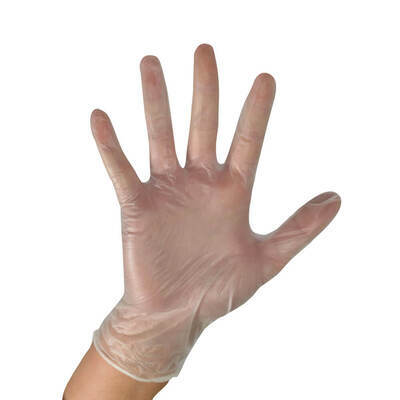 A low-cost alternative to latex gloves, they reduce the risk of allergies or irritants while moulding to fit your hands effectively with a range of sizes available.